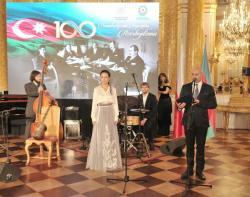 The Heydar Aliyev Foundation and Azerbaijan’s Embassy in Poland on Sept. 12 organized an event marking the 100th anniversary of the Azerbaijan Democratic Republic in Warsaw. 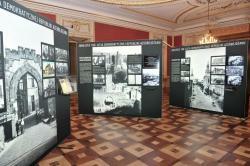 Prior to the event, the participants viewed an exhibition on Azerbaijan. 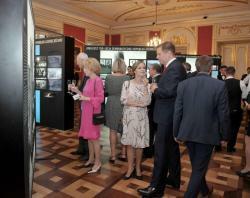 The exhibition, which will run for a month, aims to promote Azerbaijan’s tourism opportunities in Poland, and raise the Polish society’s awareness about Azerbaijan. 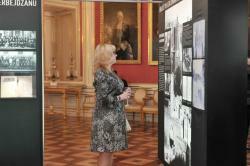 Executive Director of the Heydar Aliyev Foundation Anar Alakbarov, Azerbaijani Ambassador to Poland Hasan Hasanov and Mazowieckie Province Governor Zdzislaw Sipiera viewed the exhibition. 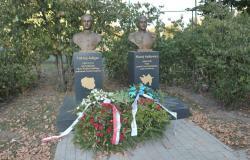 The Azerbaijani delegation then visited a monument "In memory of fighters for independent Azerbaijan and Poland", which is the symbol of friendship and brotherhood between the Azerbaijani and Polish peoples. 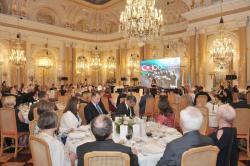 An official reception on the centennial of the Azerbaijan Democratic Republic then was held at the Royal Palace in Warsaw. 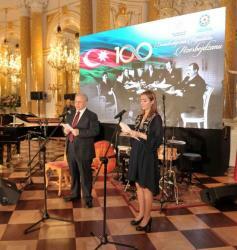 In his opening remarks, Azerbaijani Ambassador to Poland Hasan Hasanov greeted the event participants on behalf of Azerbaijan’s First Vice President, President of the Heydar Aliyev Foundation Mehriban Aliyeva. 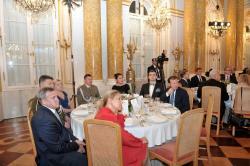 He described the Azerbaijan-Poland relations as excellent. 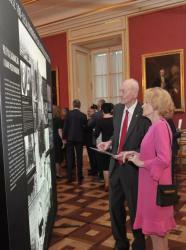 The ambassador hailed the Heydar Aliyev Foundation's role in promoting Azerbaijan’s culture and history and implementing humanitarian projects both in the country and abroad. 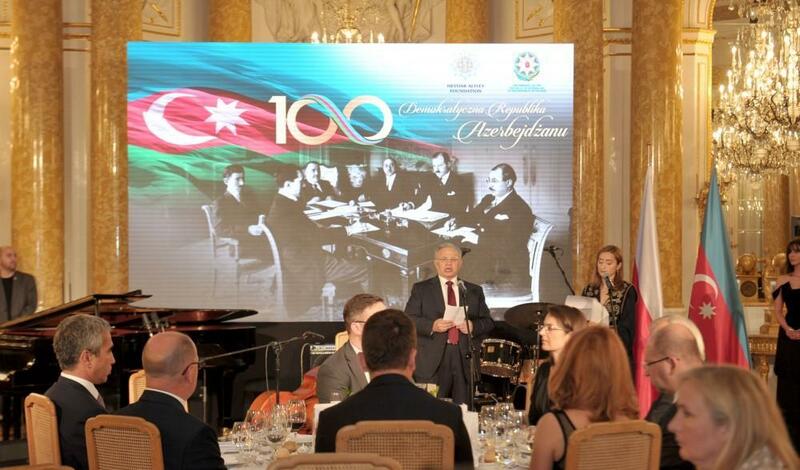 Ambassador Hasanov pointed to numerous events initiated by the Heydar Aliyev Foundation, saying they contribute to the development of friendly relations between Azerbaijan and Poland. 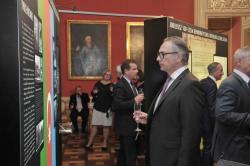 The Azerbaijani ambassador then highlighted the history and activities of the Azerbaijan Democratic Republic, which existed for only 23 months. 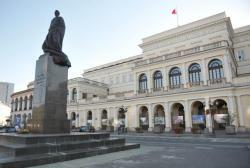 On the Armenia-Azerbaijan Nagorno-Karabakh conflict, Ambassador Hasanov said that as a result of the Armenian aggression, 20 percent of the Azerbaijani lands were occupied, more than one million Azerbaijanis were displaced from their native lands. 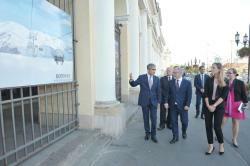 He thanked the Polish government for supporting the settlement of the conflict based on the principles of sovereignty, territorial integrity and inviolability of internationally recognized borders of Azerbaijan. 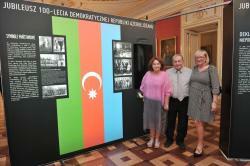 The Azerbaijani ambassador also highlighted the history of diplomatic ties between Azerbaijan and Poland. 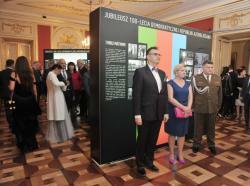 Polish Undersecretary of State Bartosz Cichocki said that the Poles participated in the establishment of the Azerbaijani state 100 years ago. 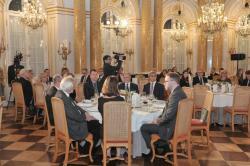 The Polish Undersecretary of State noted that his country supports efforts towards finding a peaceful solution to the Nagorno-Karabakh conflict based on the principles of international law. 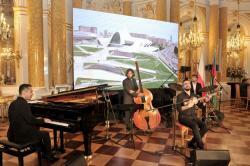 The event also featured a concert of Azerbaijani and Polish musicians.